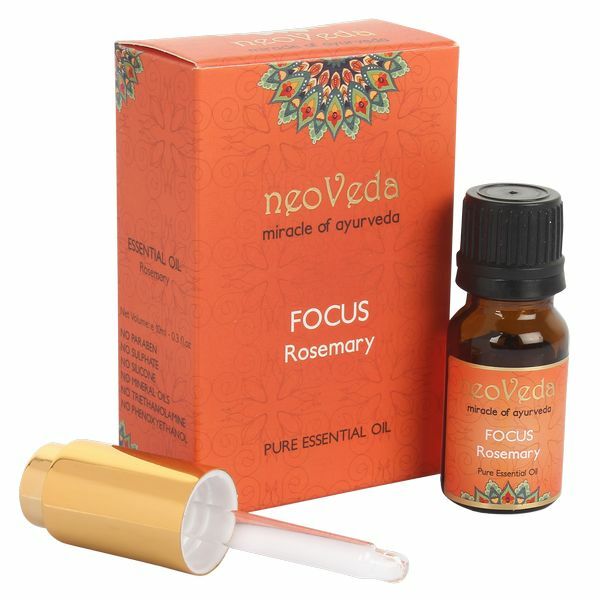 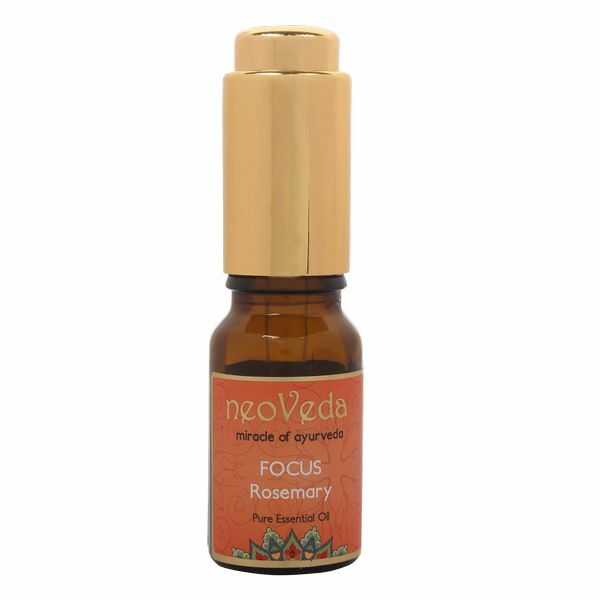 Invigorating, refreshing and stimulating are the first words on mind when it comes to focus rosemary essential oil. 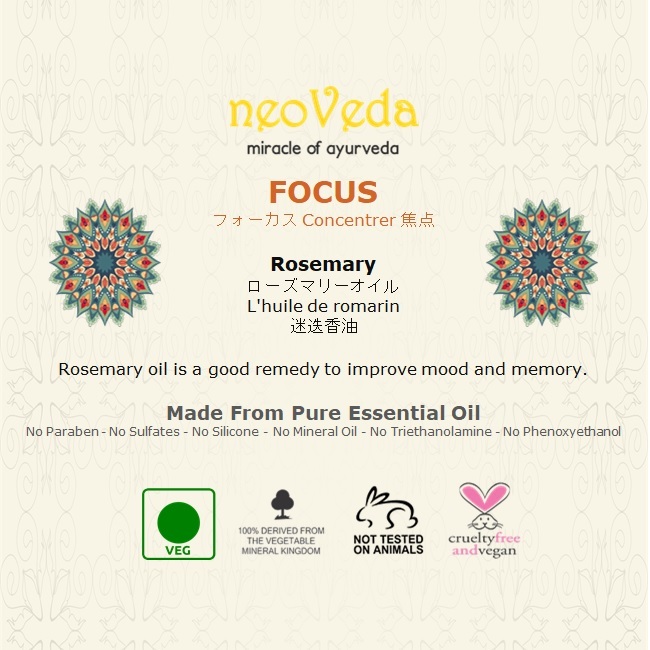 Good choice for driving long distances and long study sessions. 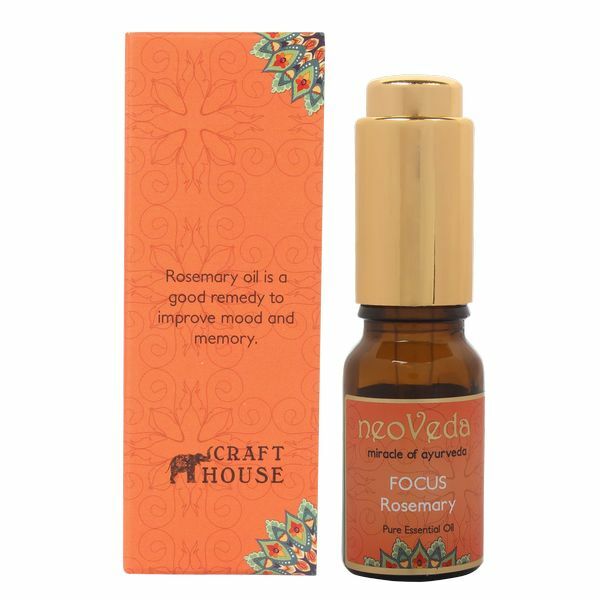 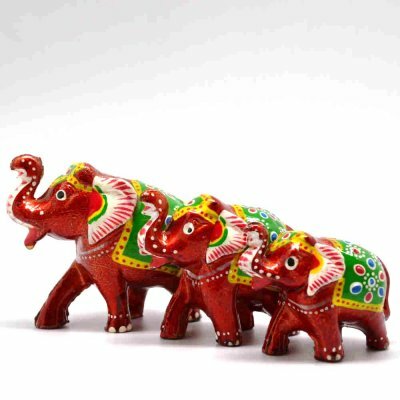 Helps in staying focused and alert and memory retention. 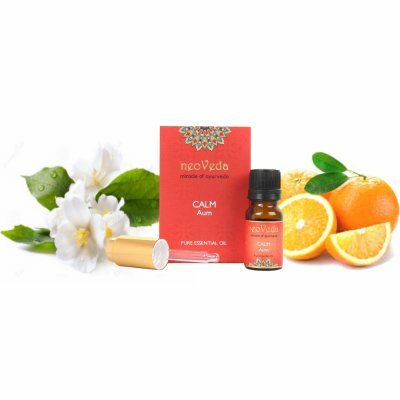 Protect skin cells from sun damage and free radicals. 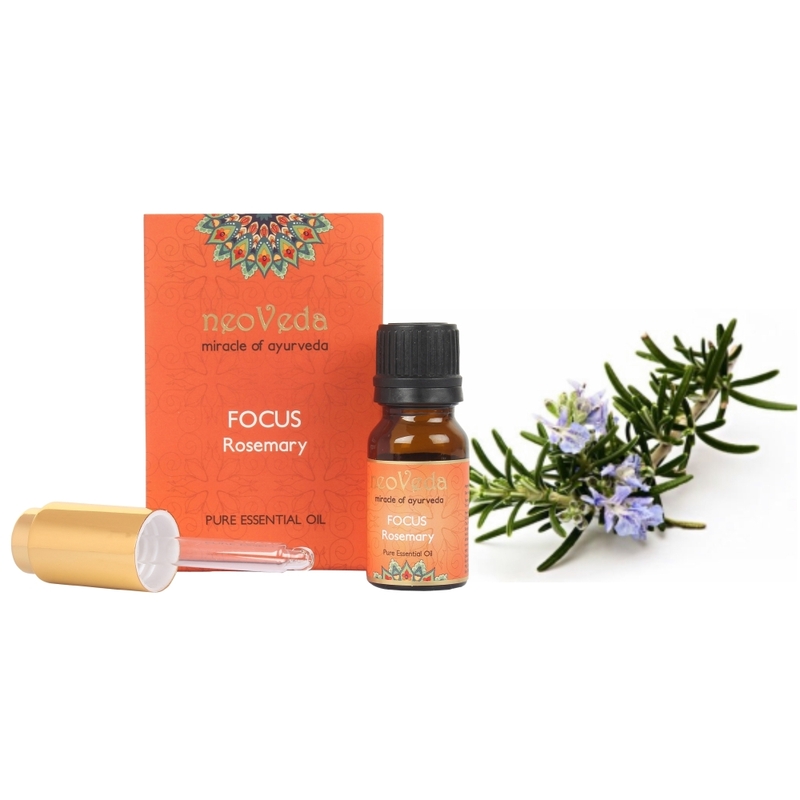 This essential oil is known to promote a healthy, moisturized scalp and reverse premature greying.